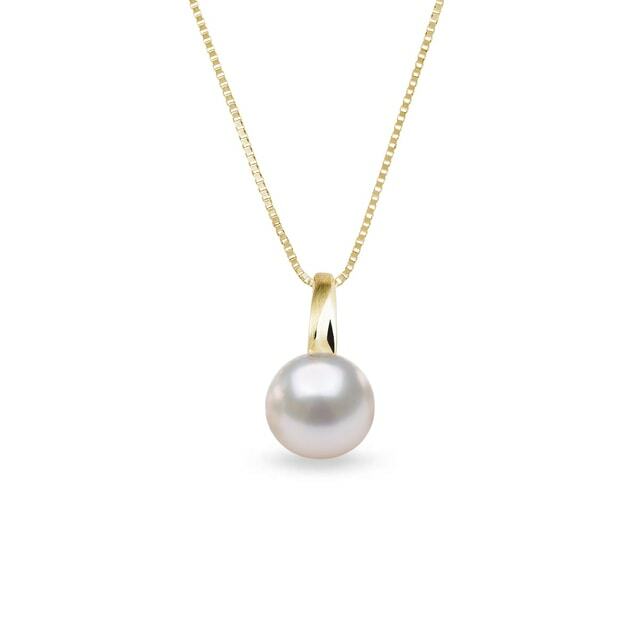 True beauty is simple. 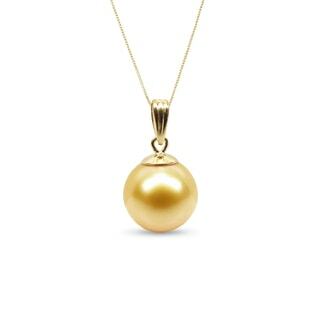 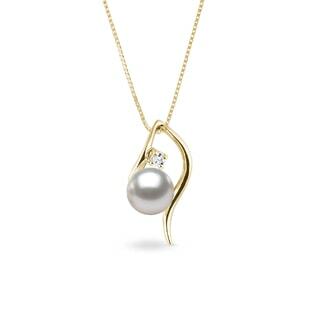 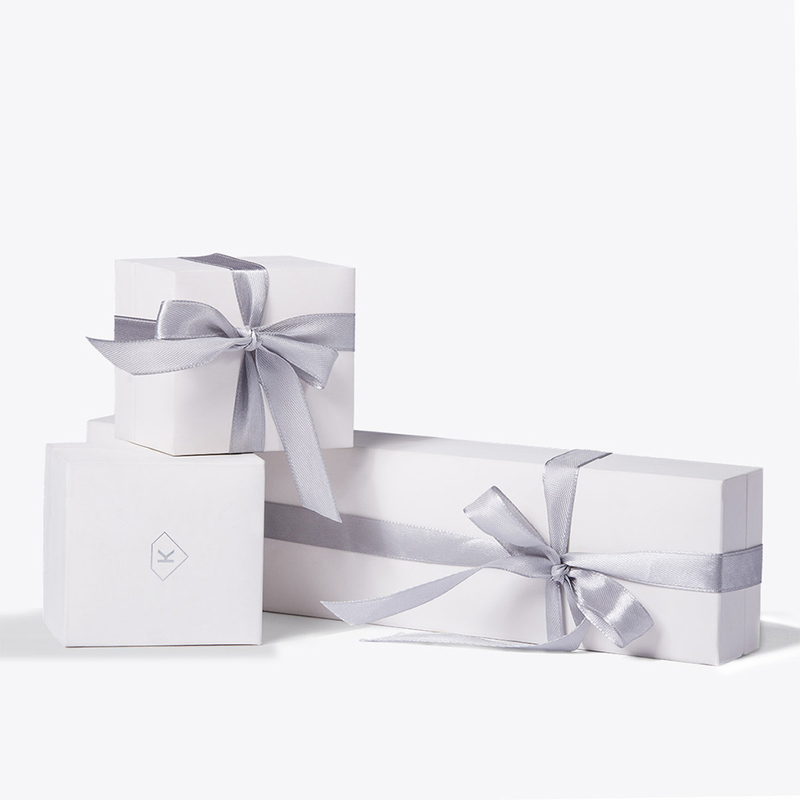 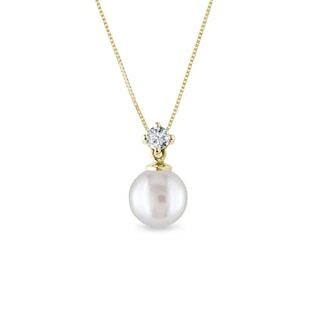 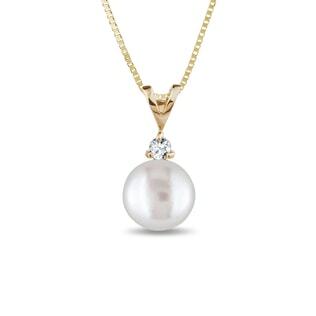 This stunning pendant features a gorgeous white pearl and is artfully crafted in classic 14kt yellow gold. 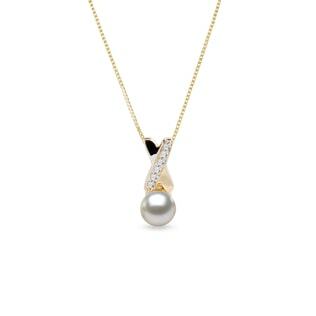 This pendant is sold with a chain, which is 50 cm long.